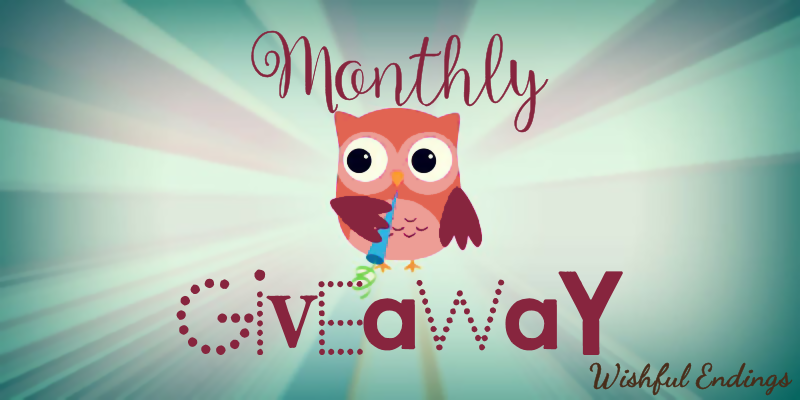 I've been lax in posting my usual monthly giveaways and am starting back... 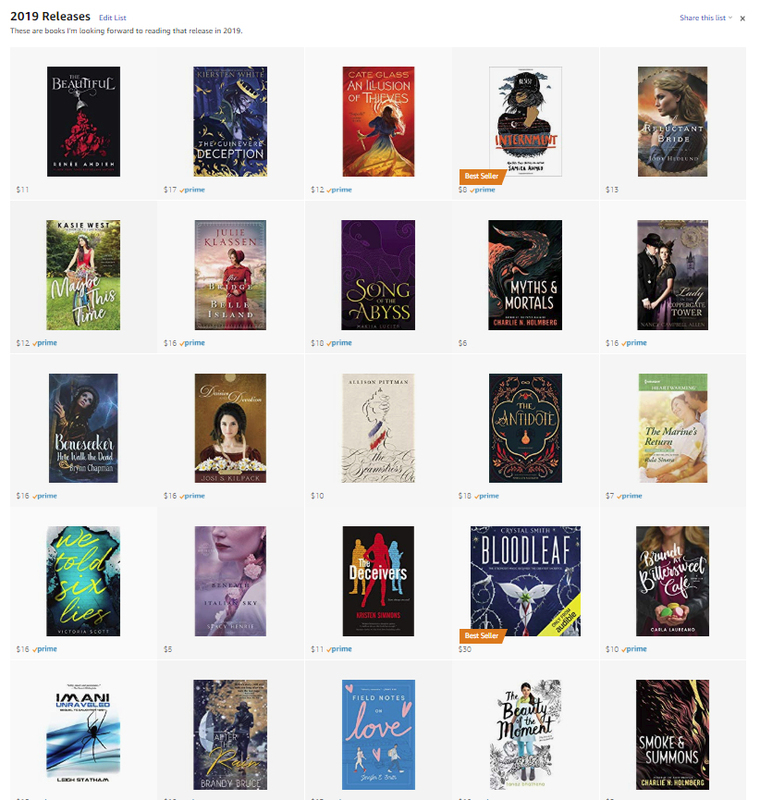 This month for my giveaway, one winner gets to pick any book that will release in 2019 (pre-orders are allowed). If you need some ideas, see my growing list on Amazon here.